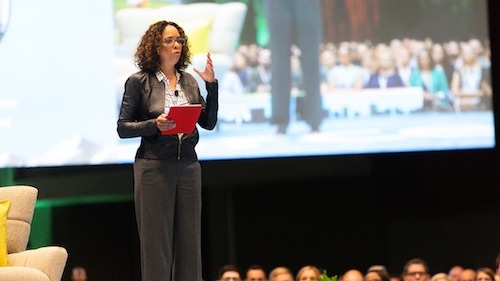 Last year’s Dreamforce was a coming out party for Commerce Cloud which, until just a few weeks before the big event, was known as Demandware. We have come a long way in one year, and are thrilled to be part of the Salesforce Ohana. 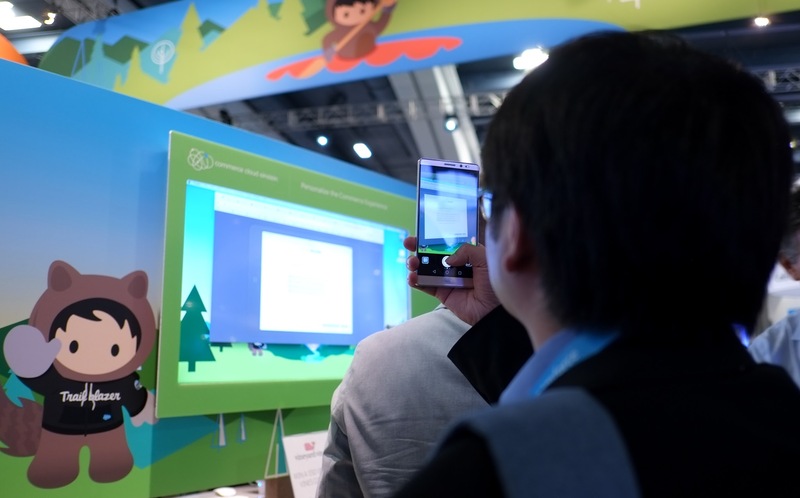 At this year’s Dreamforce, taking place Nov. 6-9, attendees will find that Commerce Cloud has a vastly expanded program for retailers and brands hoping to 1) engage with their customers effectively, efficiently and at scale, and 2) learn how Salesforce, the most complete CRM for retail, provides the fastest path to unified commerce. 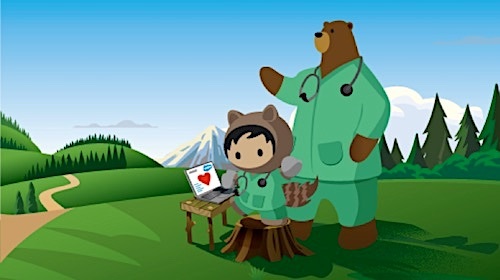 Whether you are an existing customer looking to optimize your site for faster growth, learn how Commerce Cloud is integrating with other Salesforce clouds, or whether you’re just getting on board with us and hoping to learn the basics of Commerce Cloud – this year’s Dreamforce is for you. We are laser-focused on helping our customers grow, and empowering them with the tools they need to deliver personalized, intelligent shopping experiences, and to connect those experiences across channels, especially mobile. Dreamforce attendees will learn how the world’s #1 enterprise cloud commerce platform fits within the world’s #1 CRM to enable a unified and cohesive shopping journey, from awareness and acquisition to fulfillment and service. Before we dive into what’s on tap for Dreamforce 2017, let’s take a quick look back at just two of the innovations of the past year, which are representative of the ways we are helping retailers create a seamless path to purchase for shoppers. Commerce Cloud Order Management connects digital and physical channels with an engine that delivers real-time inventory visibility, order lifecycle management and fulfillment logic. This enables omni-channel experiences like buy/reserve online and pick up in store, and much, much more. Our eCDN is powered by Cloudflare and built for scale, streamlining connections between shoppers and retailers by routing all traffic through the global network. With the eCDN, every Commerce Cloud site renders as fast, efficiently and safely as possible. Einstein is embedded in Commerce Cloud, and uses machine learning to power merchandising insights (Einstein Commerce Insights), automate tasks (Einstein Predictive Sort) and make recommendations personalized for every shopper (Einstein Product Recommendations). We’re greasing the wheels of mobile commerce with support for one-touch payment options Apple Pay for the web and Android Pay, which remove the friction in the mobile checkout process. It’s a game-changer for moving the needle in mobile conversion, which continues to trail the growth in traffic to retail sites. We’ve got a jam-packed few days planned for this year’s Dreamforce, starting with a Commerce Cloud keynote on Wednesday, Nov. 8 which will feature special presentations from leading global omni-channel retailers. Check out this Road to Dreamforce video. Of course, if you’ve ever been to Dreamforce, you know that it’s about so much more than technology. It’s about learning, inspiration, equality, and giving back. Past speakers have included Billie Jean King, Congressman John Lewis, Neil Young, Hillary Clinton, Will.i.am, and Al Gore. This year’s lineup includes Michelle Obama, entrepreneur and investor Ashton Kutcher, and Girl Scouts of America CEO Sylvia Acevedo. You can also join us in our dedicated Marketing and Commerce lodge. This is your go-to place for peer-to-peer collaboration, networking, cross-cloud inspiration, roundtables, product roadmap information, commerce discussions and workshops. 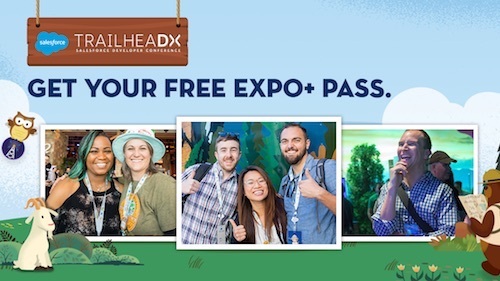 Further, we’ll have hands-on demos in the Campground and Developer Forest, including a mobile best practice theater, workshops focused on personalization and Commerce Cloud Digital architecture overview, and will be in the “Einstein Theater” showcasing how our AI capabilities help retailers and brands create personalized and relevant shopping experiences. We look forward to welcoming you to Dreamforce, the largest, most inspirational, hands-on enterprise software conference in the world.